This multistage fountain pump is ideal for large municipal water features like large water features and fountains. Single or 3 phase. Self priming multistage centrifugal pump. For submerged use. 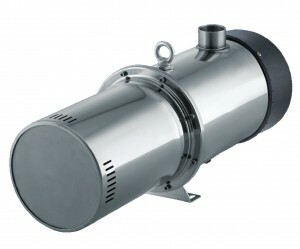 Available with 0.8hp, 1hp, 1.2hp, 1.5hp and 2hp motors. Water cooled, multi stage impeller/diffuser with venturi. 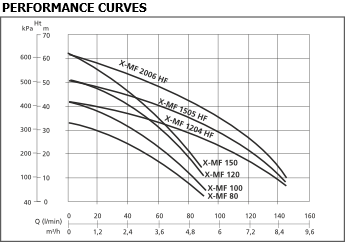 Steelpumps X-MF-B fountain pump datasheet (192KB pdf opens in a new window).